If it's smooth n' sultry Dominican flavor you seek, this Fonseca Sampler will most certainly hit the spot...Fonseca Classic, Vintage and Serie F all rely on D.R.-grown leaf, but in ascending order of strength and body; Fonseca Nicaragua is the icing on the cake, adding pepper, spice and a heartiness that may surprise even the most seasoned palate. Bottom line: you take home 10 delicious Dominican-made treats that span the flavor scale, at a fair and honest price. Why miss out? Order now! 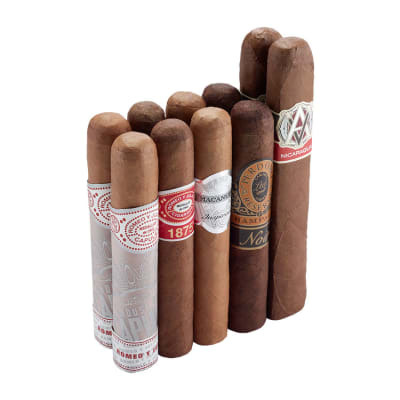 Good Cigars. Fair Price. No Regrets. You can? 't go wrong with this sampler. 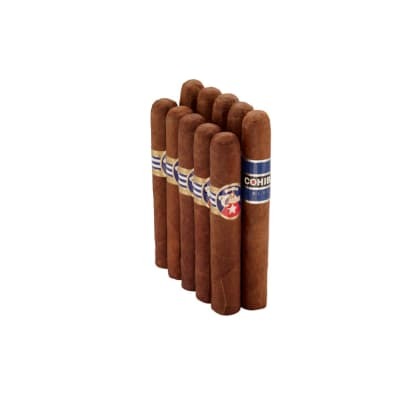 The sale price $24.95 is very reasonable for a Fonseca 10 pack assortment. 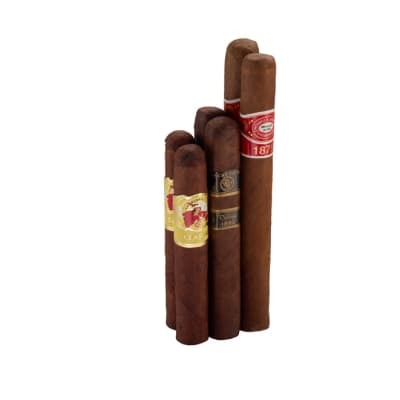 Most of these cigars are delicious, especially the Vintage Robusto. Lots of good honest tobacco flavor. Even the basic 5-50 Natural is a pleasant smoke. I did, however, have one cigar Cubano Viso with a tight draw. Smoked it down to the nub anyway. 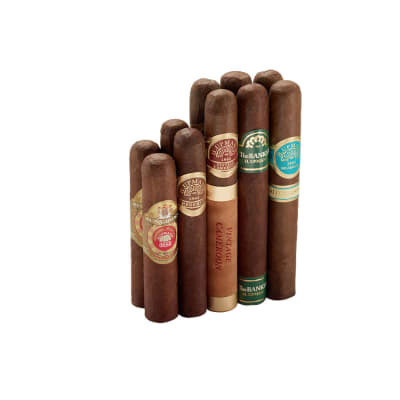 Fonseca is one of my go-to cigar brands. No regrets with this purchase.